Its been five years that I first met my wife! Gosh! Time really flies! The way we met was pretty dramatic. But the moment but I met her I knew she was the one. I don't know what it was but I was pretty sure that I wanted her to be the mother of my future children. It was love at first sight. Our first meet was as a senior junior. The intern under me was her friend and that's how I met her. After our meet we exchanged numbers. I was sure that she did not have the least idea that her friend's sir was head over heels for her. We started chatting on phone after that. The more I talked to her, the more I became sure that I wanted her. But there were obvious problems. I came from a conservative Brahmin family of Uttar Pradesh. She was a feisty Bengali. Me a pure vegetarian while she was a 'Bengali' type of non vegetarian! I was an orthopedic surgeon while she was a homeopathic intern. Last but not the least, we had an age gap of six years. Now what? 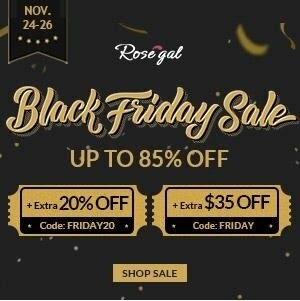 Even if she said yes, how would my parents agree? And above all, my strict sister, my life would never accept a Bengali girl that too brought up in Delhi. In spite of everything, I decided to give it a shot. I set up our next date after a fortnight of our first meet. We had talked for hours in these two weeks and had come to know a lot of things about each other. I had plans of proposing to her and was dead nervous. 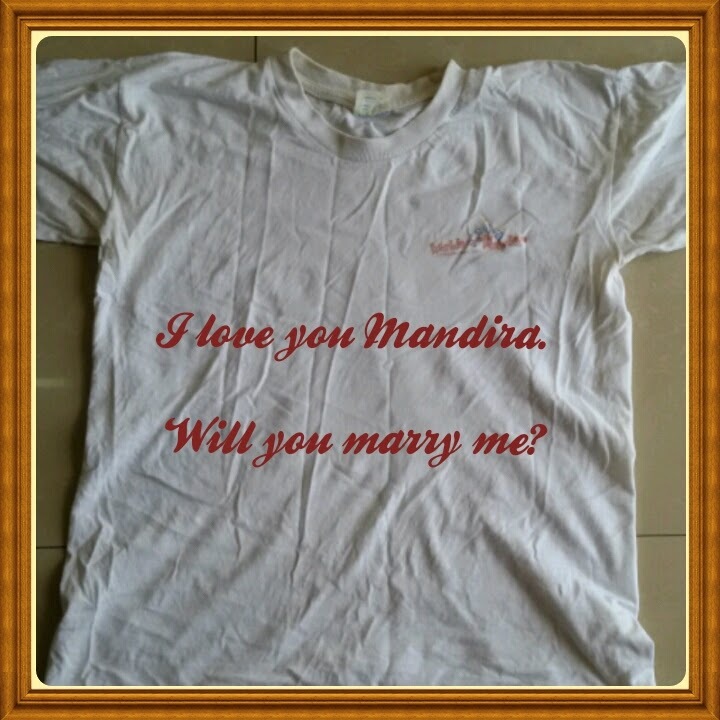 I got a personalised tee which read ' I love you Mandira. Will you marry me?' I wore it beneath my lucky Levi's shirt. We met at Ansal Plaza. That was a very happening place back in early 2010. After coffee and some window shopping, I suggested we take the stairs down instead of the escalator. Though she was apprehensive at first, she agreed. When we were midway down the stairs, I started unbuttoning my shirt. Now she got really scared and started running. I ran after her and screamed 'At least read what is written on the tee,' She gave a quick glance and blushed. We reached the ground floor. We strolled for a while and then went for lunch at Mirchi. There I asked her hand for marriage. Much to my pleasant surprise, she said yes! In fact I gave her a period of two weeks to think over the matter and then confirm the decision. She was very clear that it was a YES from her side! My joy knew no bounds! After that I met with the expected resistance from my family. My sister bluntly put her foot down. But I was adamant. I knew that I would marry her no matter what. Today its been four years that we are married happily. We have a daughter too. I am in my definition of paradise. Had not been that strong decision of mine, I would not have been where I am today. I followed my heart and found happiness. The tee shirt that changed my life forever! My wife has preserved it!! I am participating in the #DilKiDealOnSnapdeal activity at BlogAdda in association with SnapDeal.